Resisting the call of the coat. In the UK, it is definitely starting to get colder and wearing a coat is definitely something I’m going to have to wear soon. However, like the blog title suggests, I am resisting it and am either layering up instead or wearing this over sized cardigan. The cardigan was given to me from my grandma and is just as good at keeping me warm as a coat. I seem to have forgotten over summer (what summer?) that I do indeed own some nice coats and jackets for winter so I will definitely be needing to fight into my wardrobe and dig them out from hibernation. I just can’t be bothered! 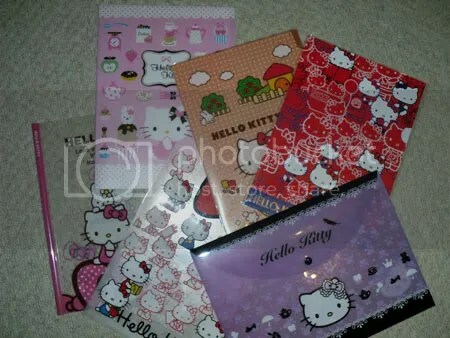 My grandparents and aunts are visiting again from Hong Kong and made my studying a little more bearable with lots of cute Hello Kitty stationary! Oh and no, I’ll never grow up! 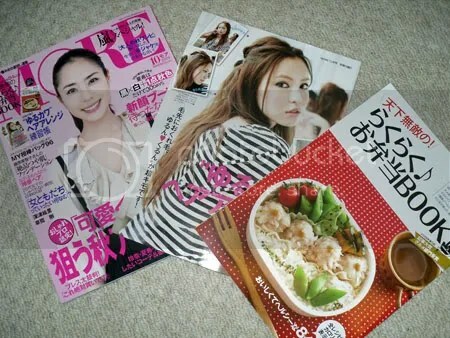 They also bought me MORE magazine which isn’t as amazing as Vivi but still pretty good. It has a great little booklet on hair and another on bento. Yesss! 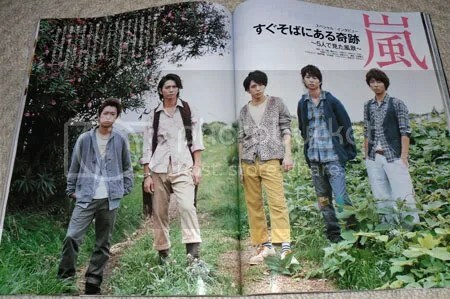 …and there is an article about Arashi (see my chosen music video on the side bar) who I can’t help but love. They make me smile but I do wish I could read Japanese…no matter the pics will have to do! I’ve also just featured in Chicisimo along with a bunch of other bloggers including Nic from She’s dressing up which is quite fun. 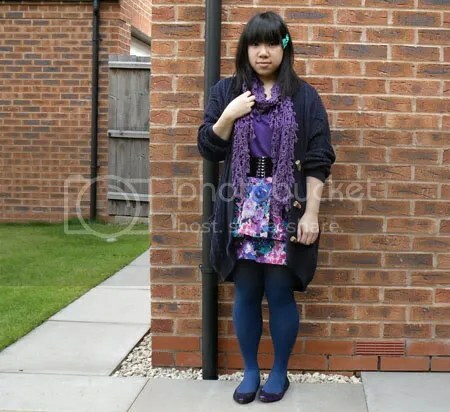 The site is a bit like a street style blog and they choose all their pics from bloggers. I’m told it will be more interactive in the future but do go and check it out!